setting him on course to become Japan's longest-serving premier and realise his dream of reforming the constitution. The 63-year-old conservative secured 553 votes from lawmakers and party members against 254 won by former defence minister Shigeru Ishiba in a two-horse race for leader of the Liberal Democratic Party. Of the 810 votes up for grabs, 807 were valid. 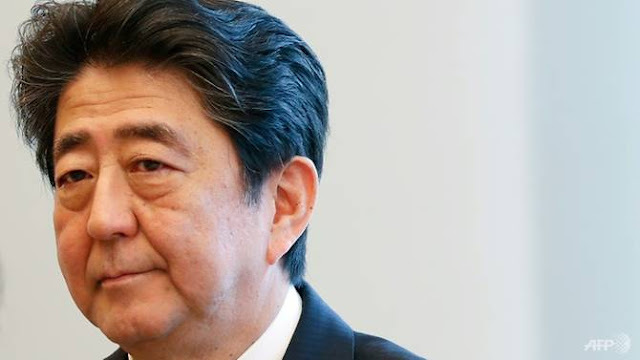 The win effectively hands him three more years as prime minister, allowing him to break the record of the nation's longest serving premiership held by Taro Katsura, a revered politician who served three times between 1901 and 1913.